I bring this up because it reminds me of the kind of mental aerobics required when creating a restaurant staff schedule. Sometimes it all feels like a giant brain teaser. You’re balancing projected sales with labor costs, navigating a variety of availabilities and trying to accommodate time-off requests, while also ensuring enough coverage for any special events. Even if you’re someone who loves a good logic puzzle, it can feel overwhelming from time to time. So to help alleviate some of the stress, we’ve compiled a checklist for you. Before you publish your restaurant schedule, here are a few things you should consider. 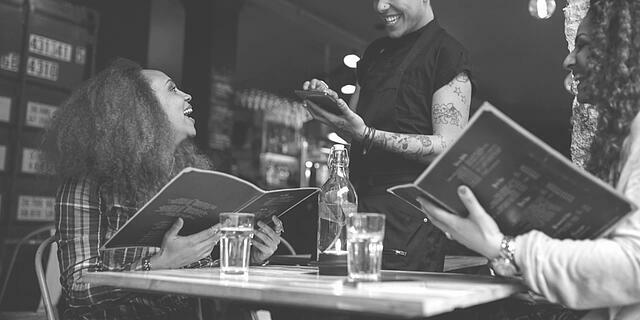 No matter where you’re located, your restaurant is part of a community. It’s your responsibility to keep informed on what’s happening in and around your neighborhood to help you schedule more accurately. Take a moment to think about what might impact traffic patterns: pre- or post-show crowds from a nearby movie theatre, an influx of weekend or holiday shoppers from the mall, sports fans coming to watch the game or a horde of hungry kids and parents after a soccer tournament. Reviewing your past sales can help you identify trends, but don’t be caught off guard by special events in your vicinity. One coffee shop manager I know would make sure to overlap his mid-day and closing shifts to have extra staff on hand for the weekday after-school rush, but more than once his staff were surprised by an onslaught of customers after a band concert or school play. Recommendation: Picking up some community newsletters or talking to your customers can help you expect the unexpected. When you're aware of an upcoming event, mark it down somewhere you'll remember to check prior to schedule creation so you can plan accordingly. In addition to being aware of local events or other happenings that could have an impact on your business, you’ll want to be sure to check for reservation bookings. 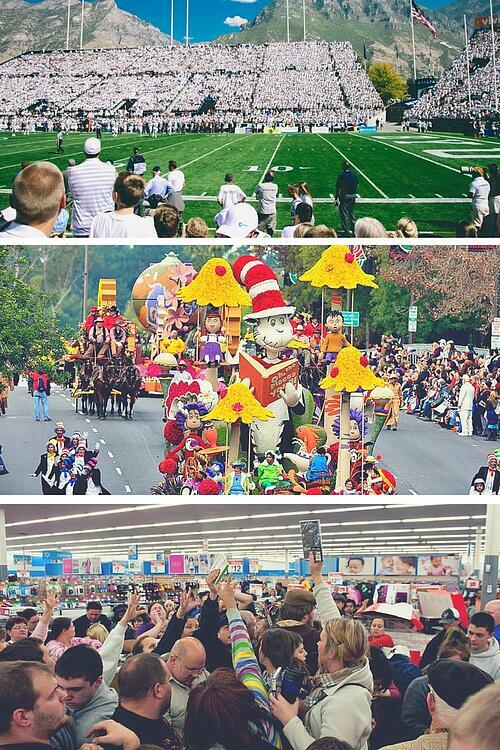 Are there any large parties that you’ll need to accommodate in your schedule? A program like OpenTable can really come in handy with this, as it allows you to track and review reservations before you create your schedule. In addition to making sure you have enough coverage, you may also want to consider bringing in your strongest players if you anticipate an especially busy night. While you want to give your newer servers a chance to gain experience, that demanding group of businessmen on an already hectic night is probably not the best place for them to cut their teeth. You don’t want to compromise customer experience by sticking them with a server-in-training… After all, customers who have a bad experience tell twice as many people about it compared to those who have a good experience. And that added pressure won’t do much for that newbie’s morale either. On the topic of employee morale... a schedule can make or break it. Consistently scheduling against your staff’s availability is a surefire way to an unhappy team and increased turnover. You should have a reliable system in place for keeping track of employee availability and processing any changes to that availability. Maybe one of your full-time staff members let you know she’s going back to school in fall; don’t let that in-passing conversation be the end of it. Be sure to follow up to get specifics, and record the change to her regular availability so you won’t be flustered by last minute changes when the first week of September rolls around. If you’re double-checking that your schedule aligns with your employees’ availabilities, it’ll save you and your staff some of the hassle of swapping shifts. It’s also an opportunity to help prevent possible double shifts or overtime. It would be a shame for all the time and effort you put into planning the perfect schedule to go to waste over something that could have been avoided! Positive, well-rested staff with a good work-life balance create better customer experiences. Happy staff equals happy customers. In fact, study after study shows that companies with happy, highly engaged employees outperform their competitors and have higher profit margins. While you can’t always accommodate every request for time off, it’s important to try and find ways to honor those requests as much as possible. When conflicts arise, it’s tempting to make decisions based purely on a first-come first-served rule – and maybe that’s part of your policy – but prioritizing those requests will likely be your best bet. In the end, it might come down to a judgment call on which request wins out. Here’s a question for you to consider: How often do you adjust shift start and end times? Sure, trimming 15 minutes here and there might not seem like it would have much of an impact, but it adds up. For example, by adjusting a single shift on by just 15 minutes per day for each day of the week, you would save 1.75 hours in labor for that week. When you multiply that by the average hourly wage, it could mean hundreds of dollars saved in a year. While we’re on the topic of start and end times… you’ll want to be monitoring the times your staff members are actually clocking in and out for each shift, to make sure you’re not overpaying anyone. It’ll also help you identify opportunities to improve your labor forecasting in the future. Here’s a free template to get you started. 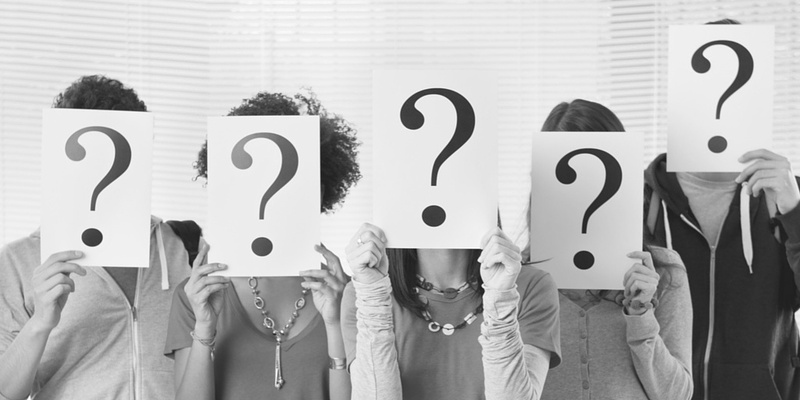 Do you have the right amount of staff being scheduled? It seems like that should be an easy question to answer, but sometimes it proves to be the most challenging. Maybe you’re one of the folks who likes to overstaff, just to be on the safe side. You might think that it’s always easier to send someone home than to call someone in, but that kind of scheduling mindset is a recipe for trouble… those unnecessary “buffers” will quickly eat away at your profits. 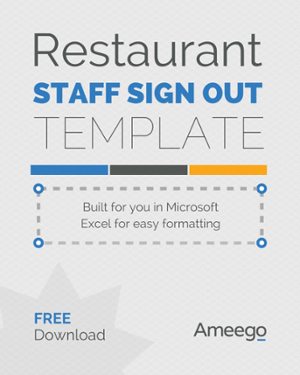 Instead, make educated scheduling decisions based on your restaurant’s historical data. If you’re not making it a habit to keep records and review them regularly, you’re essentially throwing away valuable insights! In addition to accurately understanding your “regular” ebb and flow of sales, if you’re mindful of the other factors (like those special events or large parties) that could potentially throw a wrench in things, you can schedule proactively instead of reactively. How do you calculate your projected labor cost? Are you using an average hourly rate that you apply to all your employees? (e.g. $10.50). Or are you using each employee's actual wage rate? (e.g. Sally - $9/hr). If you’re using an average hourly wage rate for your calculations you may be spending more than you think. For example, if Tom makes $12/hr and is scheduled for 35 hours this week his total cost is $420. If Sally makes $9/hr and is scheduled 12 hours her total cost is $108. By adding both costs together ($420 + $108 = $528), and dividing by the combined hours worked (35 + 12 = 47), the average hourly wage between the 2 is actually $11.23 ($528/47). If you were using an average wage of $10.50 to project your labor cost in the case above, you would be projecting to spend $493.50 on labor (47 x $10.50). As the table above shows, when using the employee's actual wages, the actual projected cost is $528 - not $493.50. That's a total of $34.50 more than when using an average wage. This example is designed to show you that if you're not using actual wages to calculate your projected labor cost, you may be projecting to spend a lot less on your labor than you actually are. 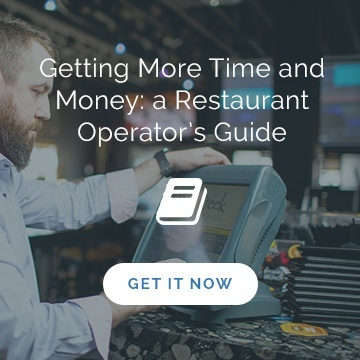 The end result is that you'll be spending more money and making less profit then originally anticipated - something that no restaurant operator wants to have happen. So before you start planning your schedule, stop and check your numbers. Using appropriate hourly rate for each staff member means you’ll avoid miscalculations and have accurate cost projections. Before approving your schedule, you’ll need to check that it aligns with your business goals. That, of course, is where your projected labor costs come in. Based on all the shifts you’ve mapped out – and using actual wage numbers for each of the scheduled employees – you can determine what your labor costs for that period will be. Do your projections fall in line with your budget? Let's look at a more specific example. If your budget requires you to run 28% in labor, but the shifts you’ve scheduled would bring you to 32%, unless by some miracle you get an influx of sales you’re not going to meet your labor goals – plain and simple. Simple solution - cut scheduled hours to get your projected hours in line with your budget. As mentioned above, cutting 15 minutes from a shift here and there can really add up and get your numbers in line without sacrificing guest experience. If you’ve intentionally built in those extra hours in anticipation of an event or something on your radar that you’re expecting will boost sales accordingly, that’s great. BUT, be careful and ensure you’re not overspending without justification. If that’s the case, it’s time to tighten up the schedule or talk with your GM about how you plan on meeting the goals. 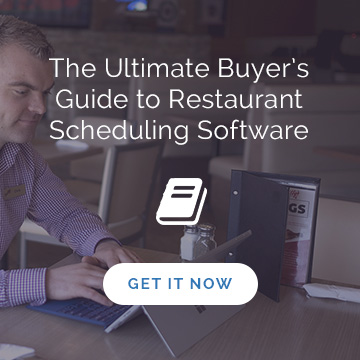 When it comes to creating the ideal schedule for your restaurant, it might feel like you’ve got way more variables in the mix than you previously imagined. And unlike all those brain-teasers and puzzles, there’s no answer key to check and see if you got the solution right. But there are tools to make the process a whole lot easier on yourself. If you’re still using pen and paper to make your schedule, take a look at some of the other scheduling options out there – and find the one that’s right for your business. Looking to save time in your scheduling process? Contact us to learn more about how our online software can help!